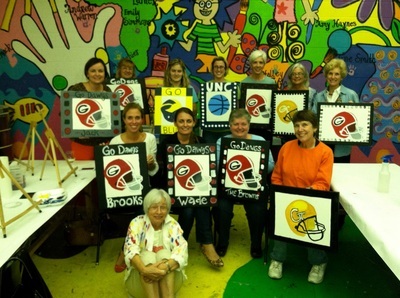 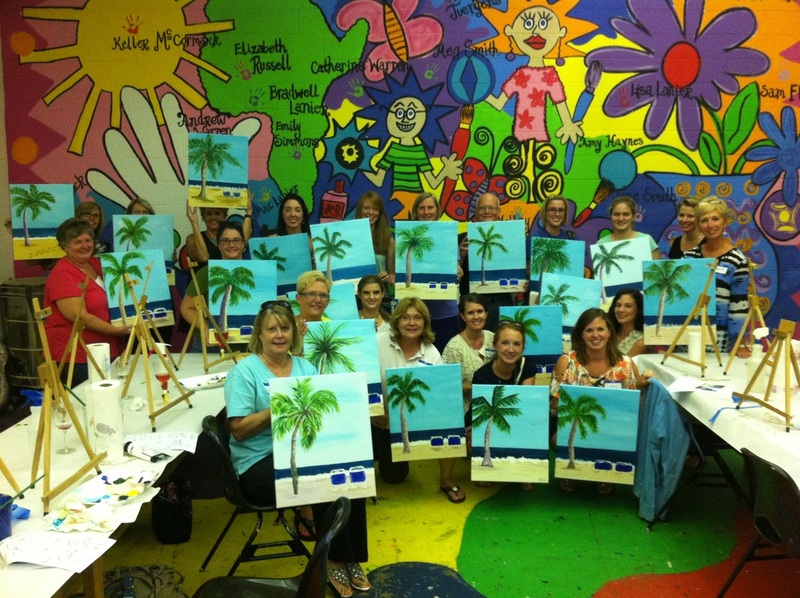 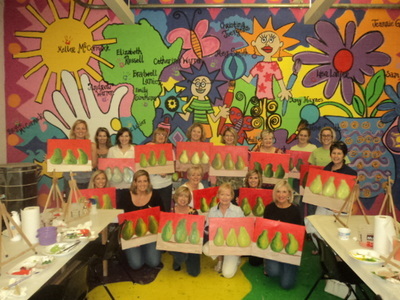 Grab a group of friends or coworkers and let us customize the perfect party for your group of 10 or more. 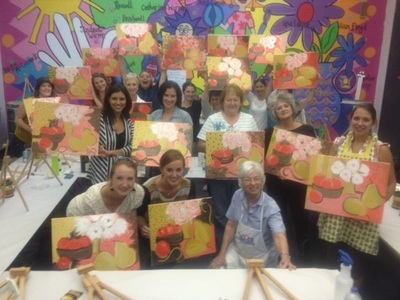 We will provide a trained teacher to help guide you every step of the way while you create your masterpiece. Register early - limited seating!